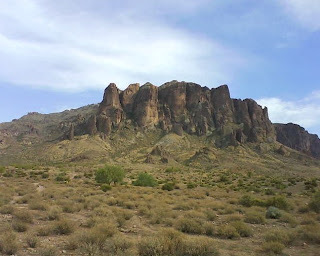 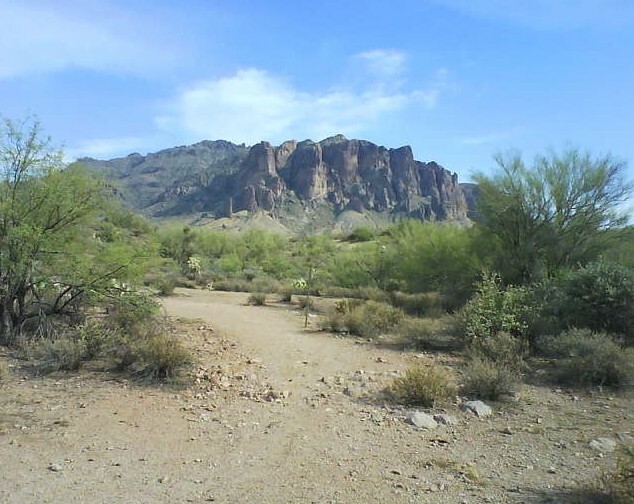 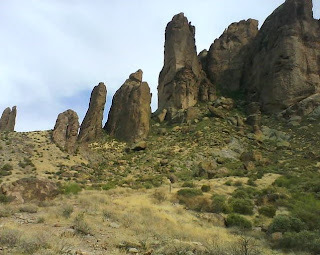 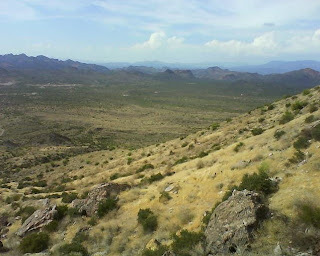 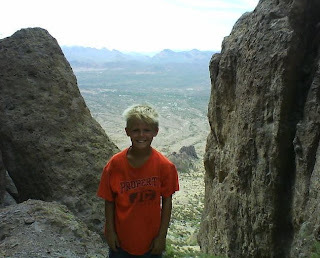 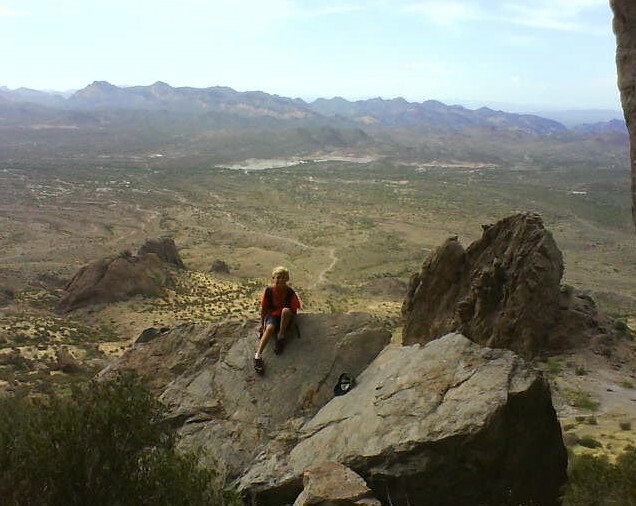 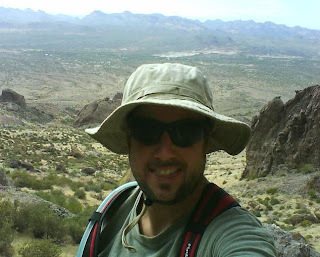 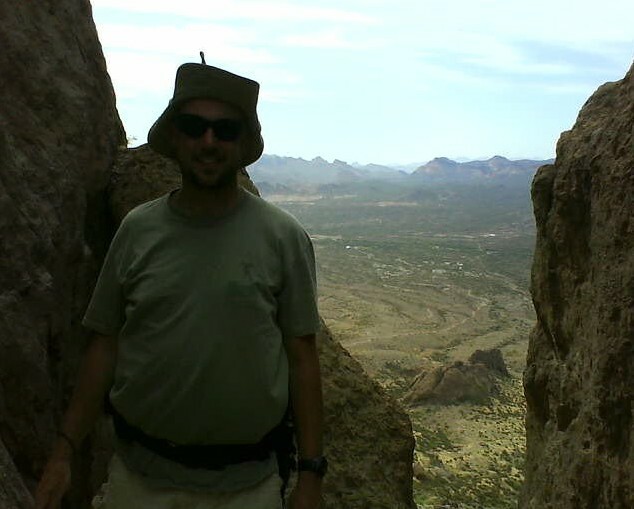 Allen took Matt on a hike in Arizona (despite it being a bazillion degrees) & sent back some pics from his cell. 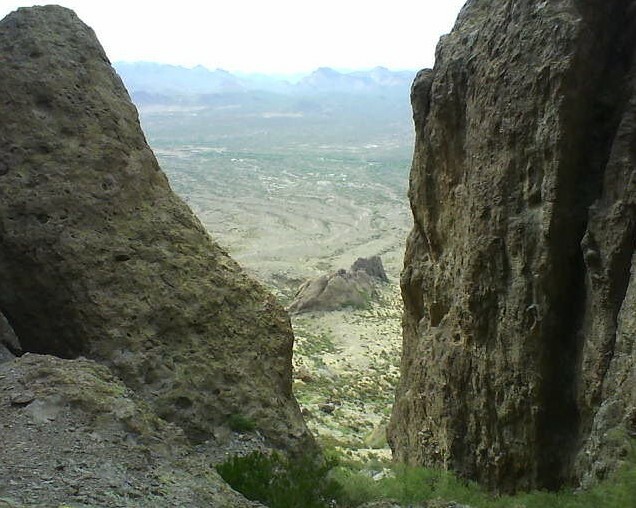 They climbed up to these gaps and named them Daddy Gap and Matt Gap. You might not find it on a map, but in case you climb up there, now you know. Lizzy, Josh, & I stayed behind in the AC, freely admitting Allen & Matt were much tougher than us.